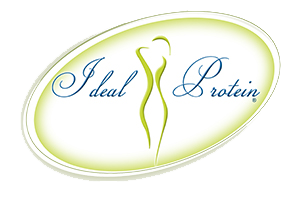 Ideal Protein Weight Loss – Sage Salon + Spa Inc. It is a concept that is a mystery to many and can be frustrating and discouraging. We understand that looking and feeling your best is important to you and we offer our clients weight loss workshops and one on one consultations to assist them in achieving their weight loss goals. We are very proud to be the area supplier for the Ideal Protein weight loss products. The line focuses on giving your body the protein and minerals that it needs and brings you through 4 phases of weight loss. Our weight loss coaches assist you in losing weight and teach you the concepts necessary to keep it off with regular foods and exercise by the last phase. Call us today and receive a FREE Health Evaluation with one of our Ideal Protein consultants today or learn more here.